Renew from Head to Toe with Zama’s Spring Clean Detox Special! Spring is here! Birds are singing, flowers are bursting, and the sun has returned. After a long winter, our bodies demand detox. Winter’s build-up of stress, toxins, and tension take a toll on our skin, hair, muscles, organs, ligaments, energy, and joints. Our April Special, the Spring Clean Detox, has been crafted to give your body exactly what it needs, renewal and detoxification inside and out. Definitely book this package right away! We’ll start you off with our 60 Minute Cupping Massage. This robust treatment will give your body a deeply needed boost. The combination of Swedish Relaxation, or Deep Tissue Massage, and silicone and magnetic cupping has enormous therapeutic benefits. Your therapist will be able to deeply relax you, while giving you an incredible detailed touch. We love how cupping massage stimulates lymphatic flow, renews connective tissue, alleviates chronic pain, and eliminates stagnant energy. Massage and cupping combined give you a therapeutic powerhouse of precision, relief, detox and deep rejuvenation. 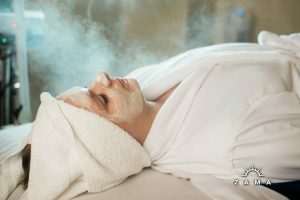 Next, comes our 30-minute seasonal REM-E-TEA Sinus Relief Facial. 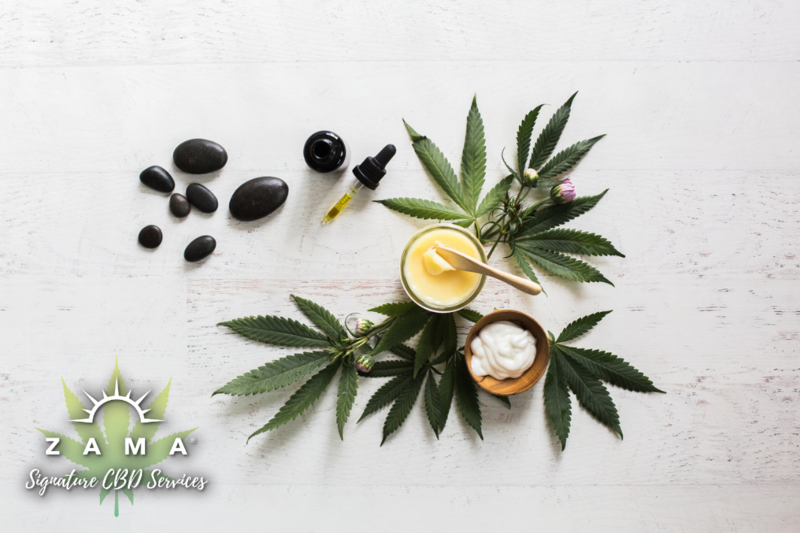 The REM-E-TEA facial will clear your sinuses and detoxify your skin, leaving your face and respiratory system feeling radiant, clean, and uplifted. Our Clear Skin products and expert Estheticians will reduce your pores, improve blemish areas, and leave your skin feeling soft and smooth. We’ll give your face a cleanse, masque, exfoliation, moisturizer and hot towels soaked with Lavender Hibiscus Salts, which are perfect for relieving congestion. This seasonally inspired facial will help heal and prevent blemishes, purify and detox your skin, and calm and revitalize your beautiful face. To finish, we’ll lavish your legs, feet, and toes with our deluxe Rainbow Blossom Seasonal Pedicure. Relax your feet in a Cherry Blossom Foot Soak to soothe and soften skin. Your legs and feet will be scrubbed using FarmHouse F resh detoxifying One Fine Day Sugar Scrub and then massaged with Rainbow Road Shea Butter, softening your skin and locking in moisture. You’ll love the quality and colors of our non-toxic, luxury quality Deborah Lippmann nail lacquers. This hydrating spa pedicure provides relief and revival for tired, overworked legs and feet, as well as expert nail and cuticle care to leave your feet looking gorgeous and just in time for Spring! Enjoy your Spring Clean Detox spa day with a delicious chilled cup of Kombucha. Yum!!! Book Now for only $195 or call 503-281-0278 to speak with our Spa Concierge!